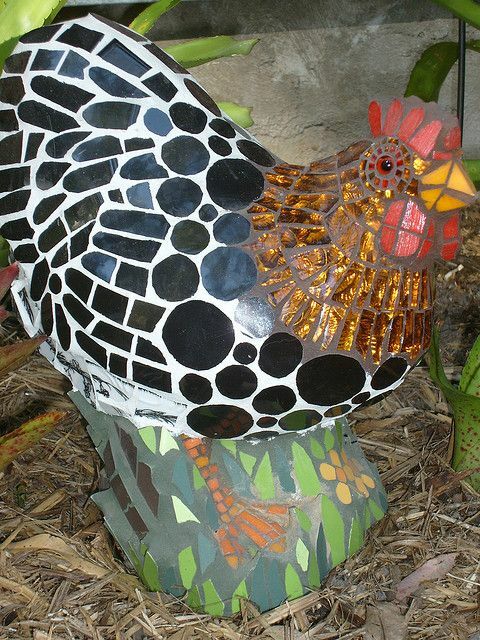 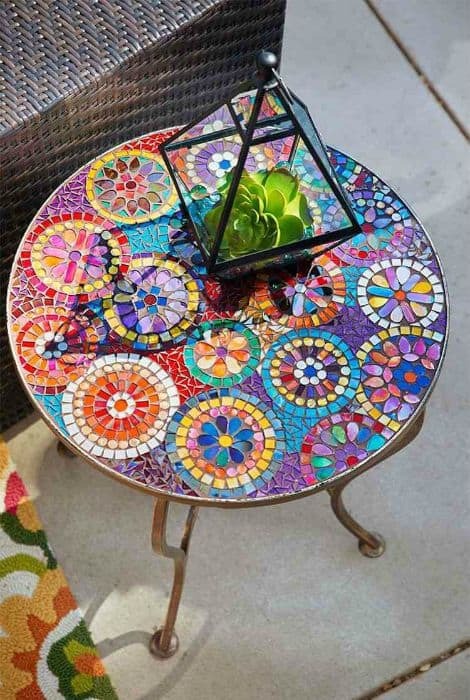 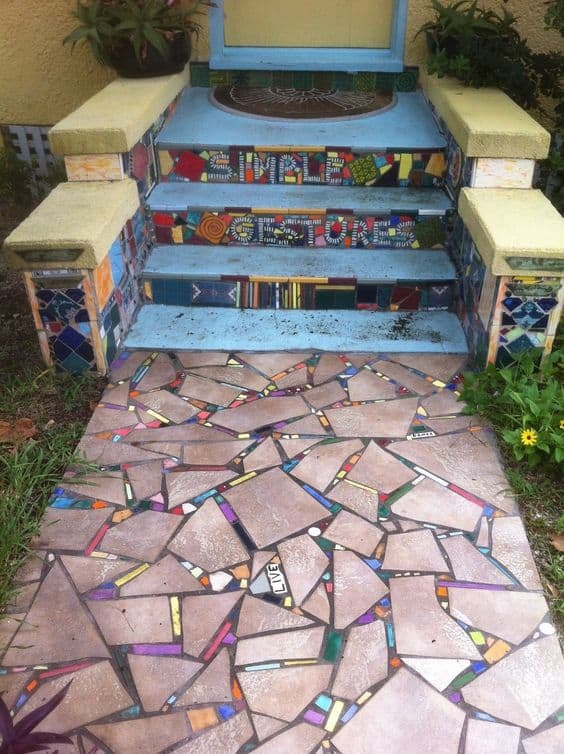 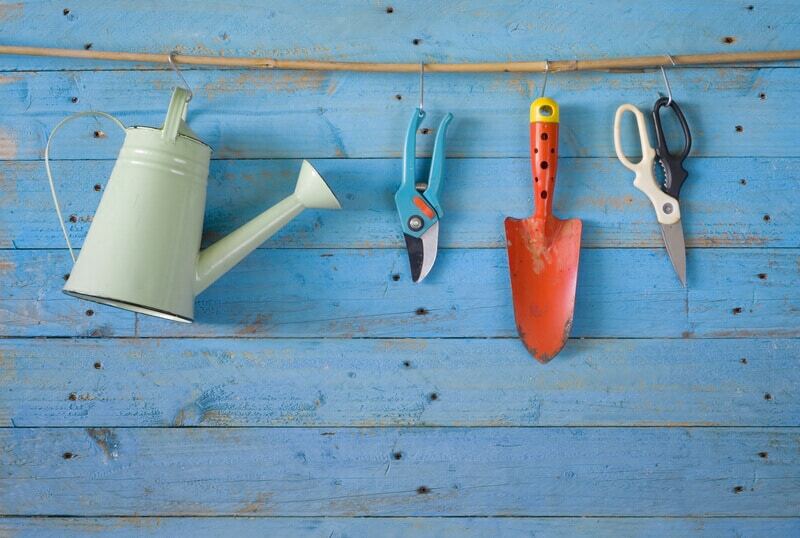 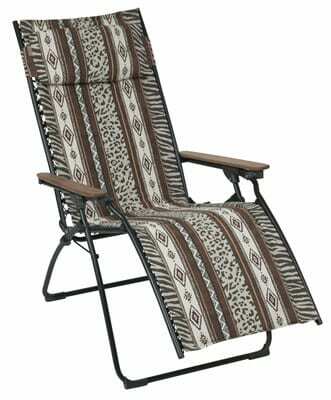 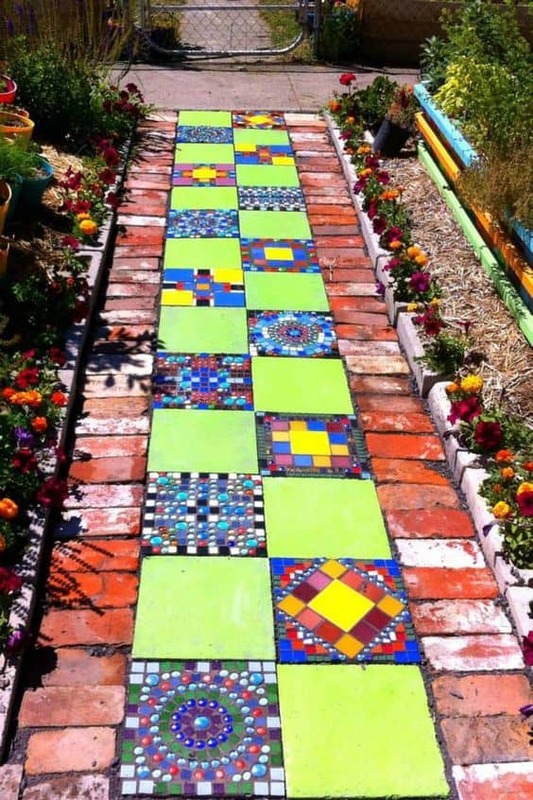 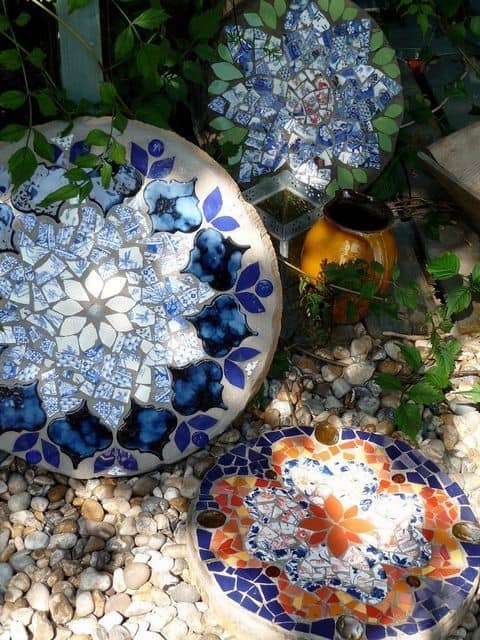 Mosaic tile can add a splash of color and pattern to a garden in an instant. 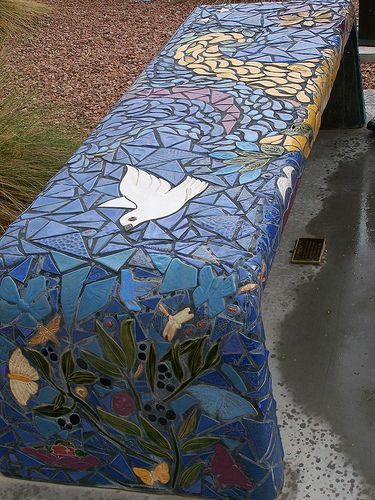 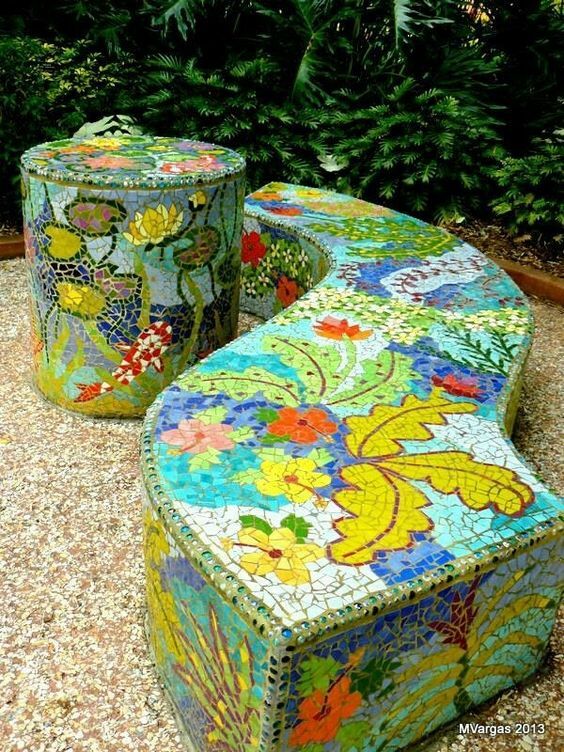 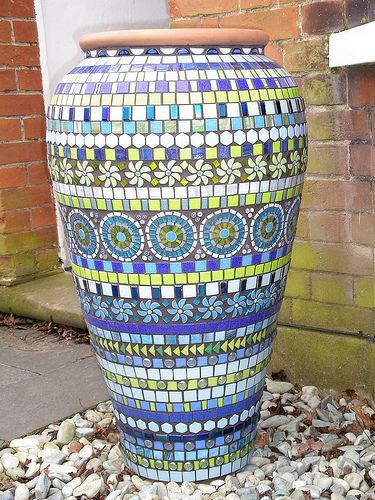 Large urns, low benches, pathways and walls can easily be brightened with mosaics and become a beautiful feature to draw the eye. 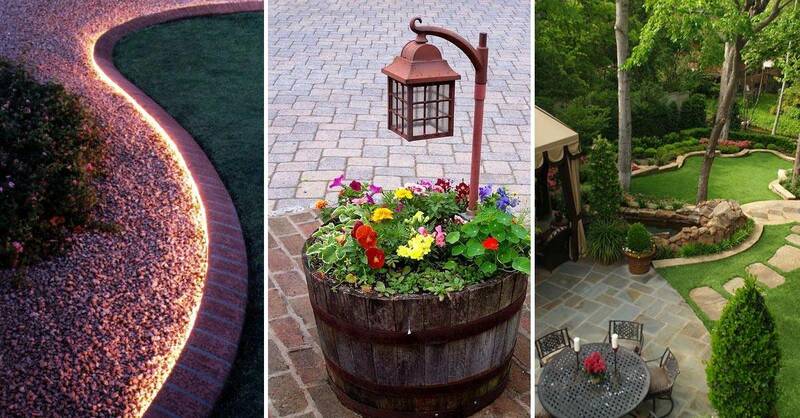 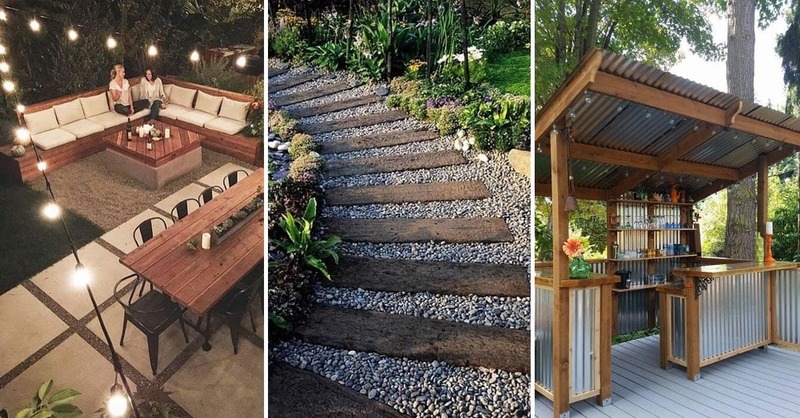 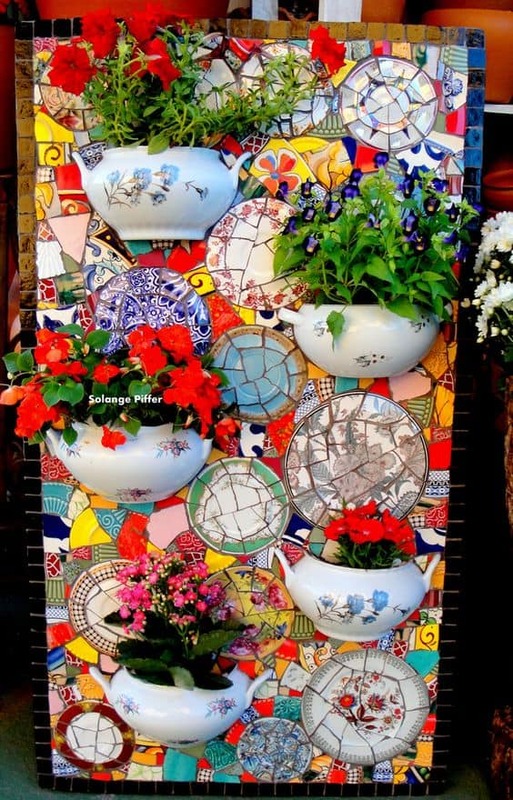 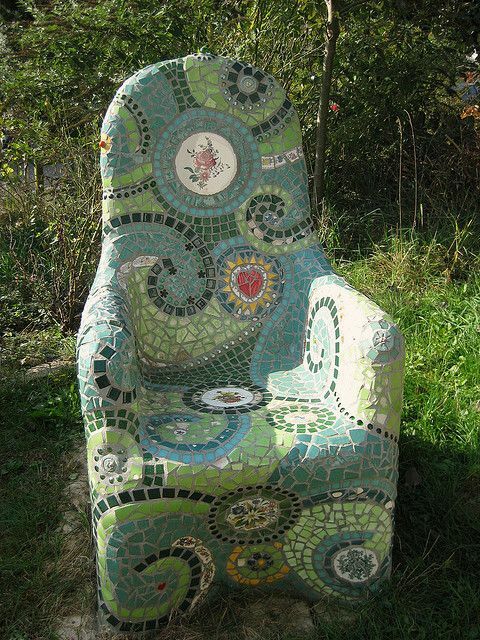 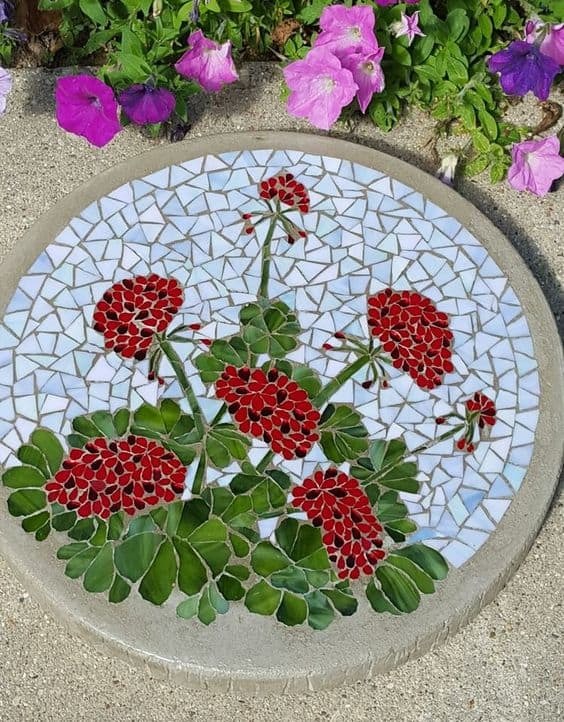 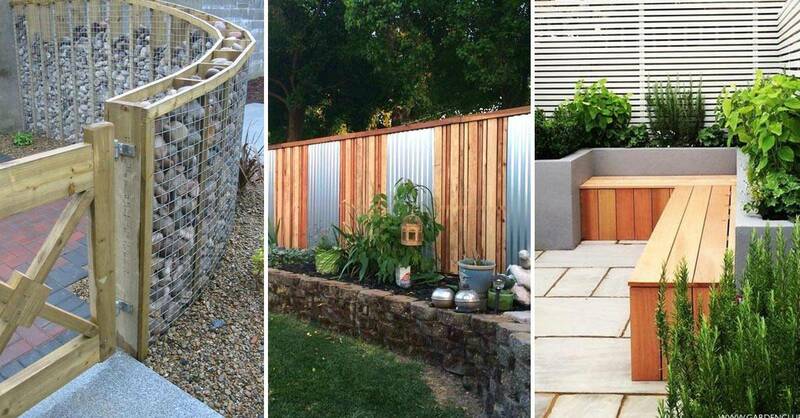 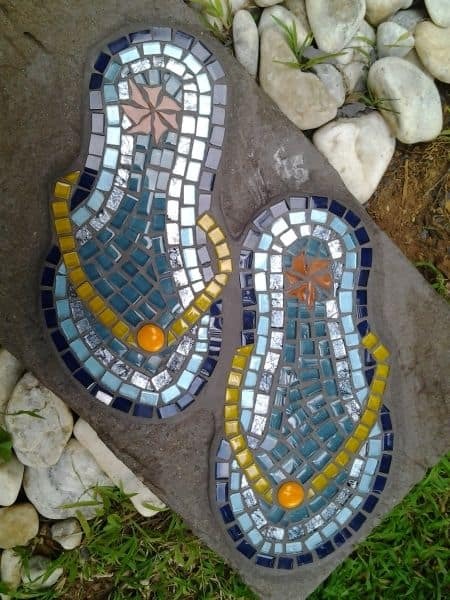 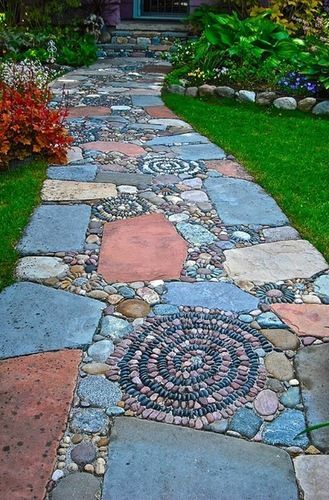 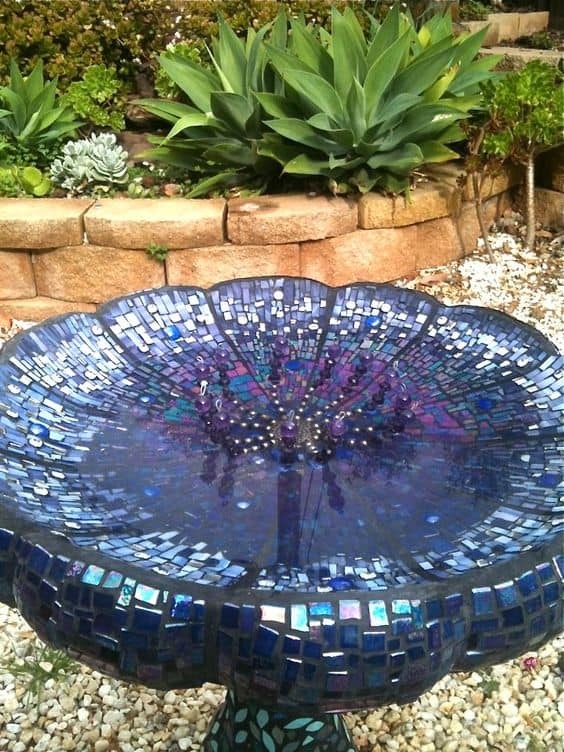 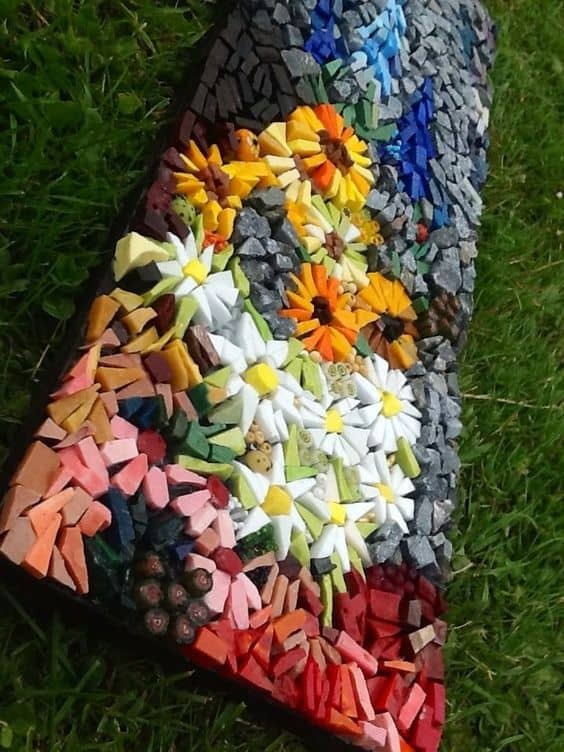 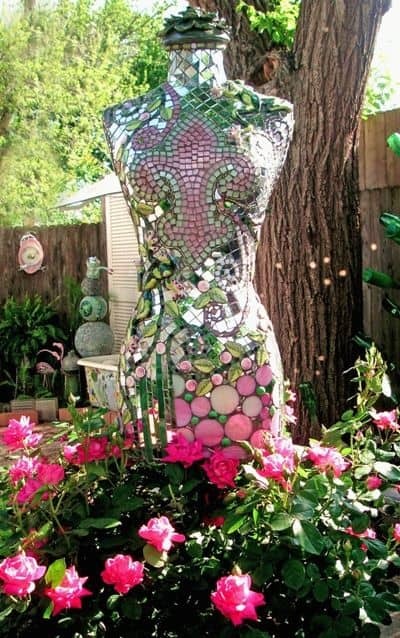 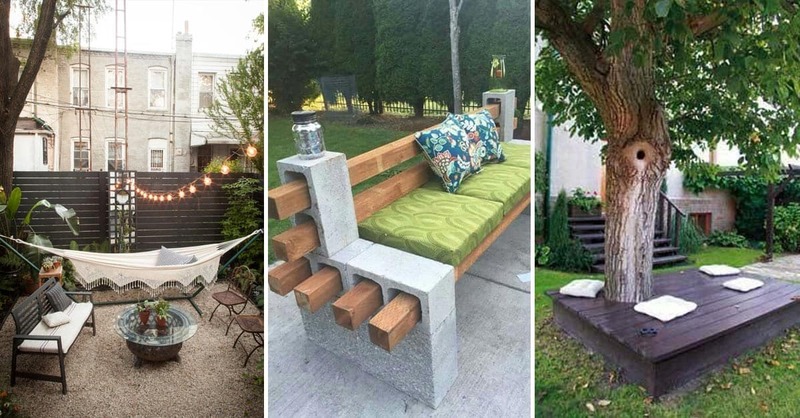 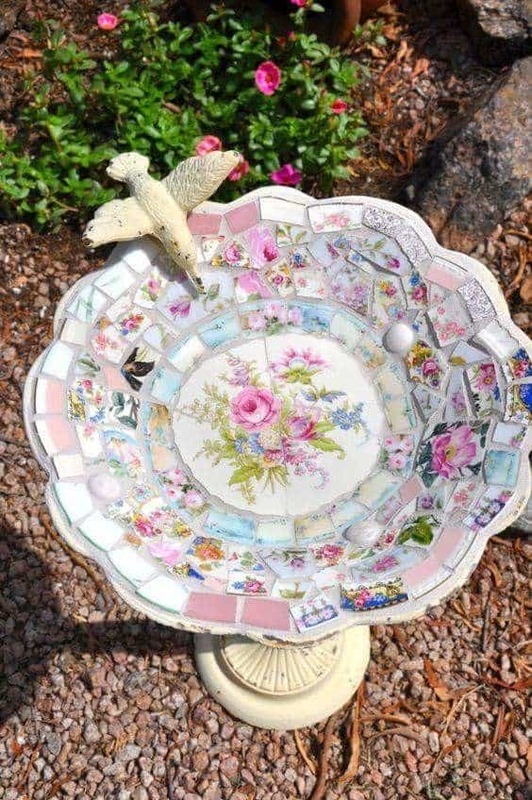 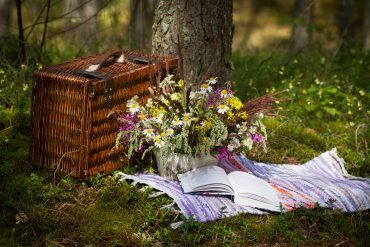 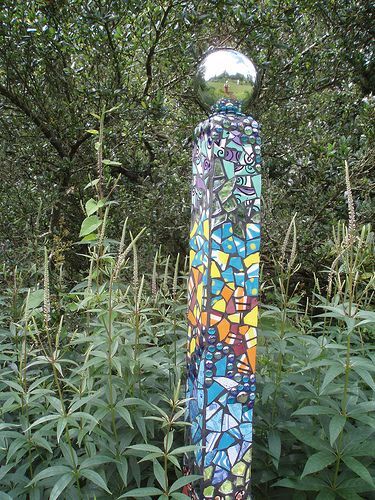 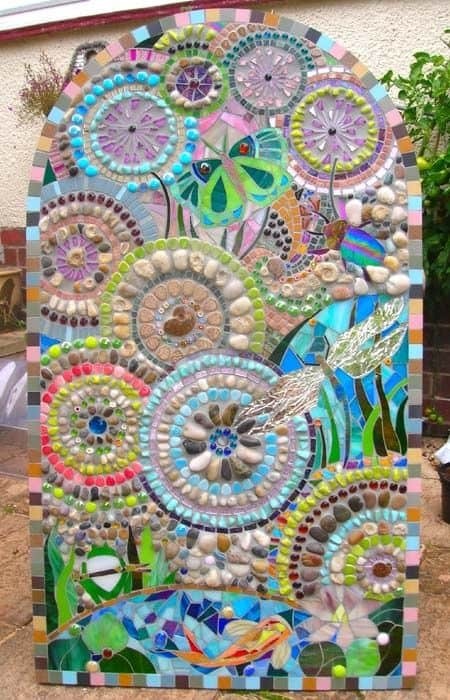 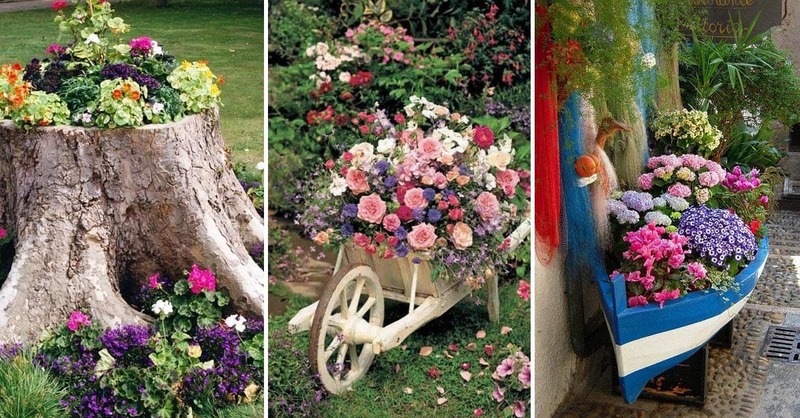 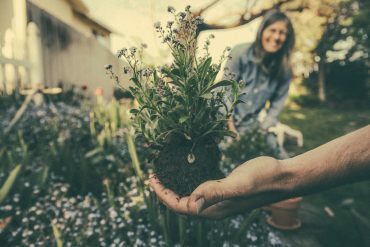 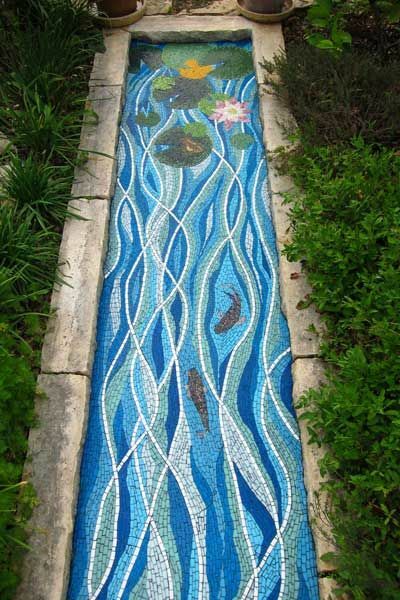 For inspiration on how to achieve this in your garden, click through the gallery to browse mosaic ideas like you’ve never seen before!